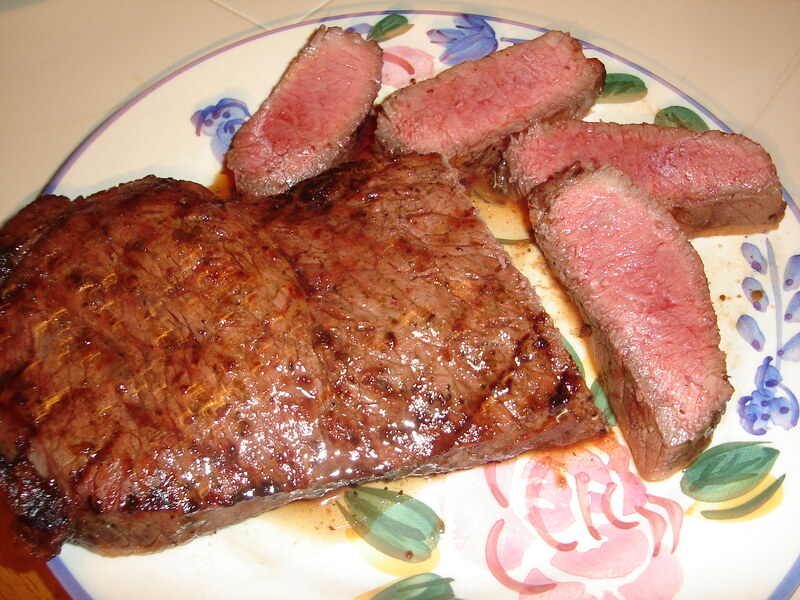 A great cut of meat that many shy away from is flank steak. Some people believe it is too tough, but when prepared and served properly, it can be as tender as any other cut. First, start with a good marinade such as Ken’s Balsamic and Roasted Onion marinade. 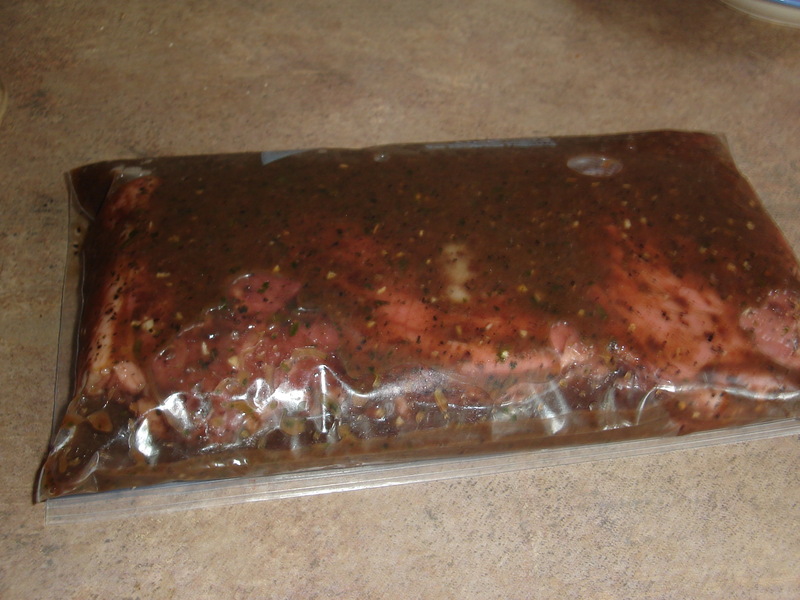 Place the flank steak ( 1″ – 1 1/4 ” ) in a large ziplock bag and add the marinade. If you wish to add more flavor, Gefen frozen herb cubes are a nice touch. Adding 2 each of garlic and cilantro will heighten the flavor immensely. 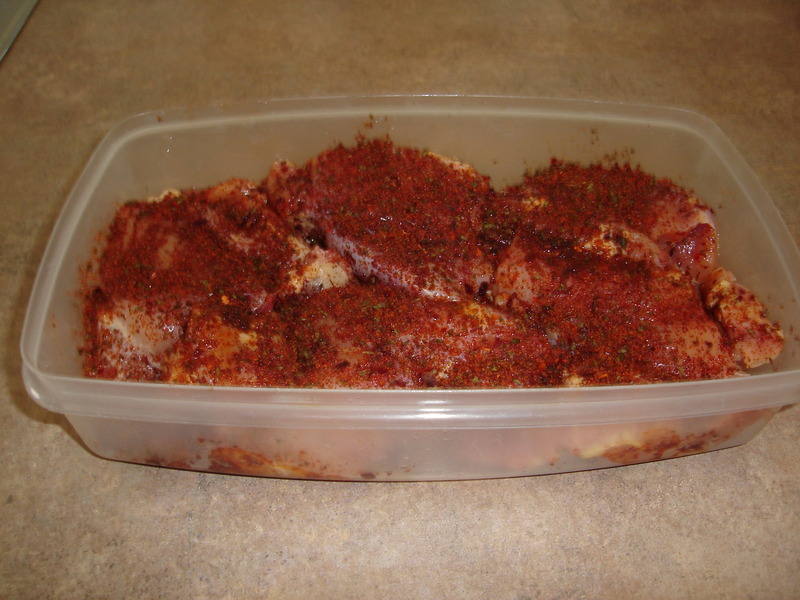 Round this out with a little minced onion and olive oil to taste and let this marinate in the refrigerator for at least 2 hours – the longer the better. 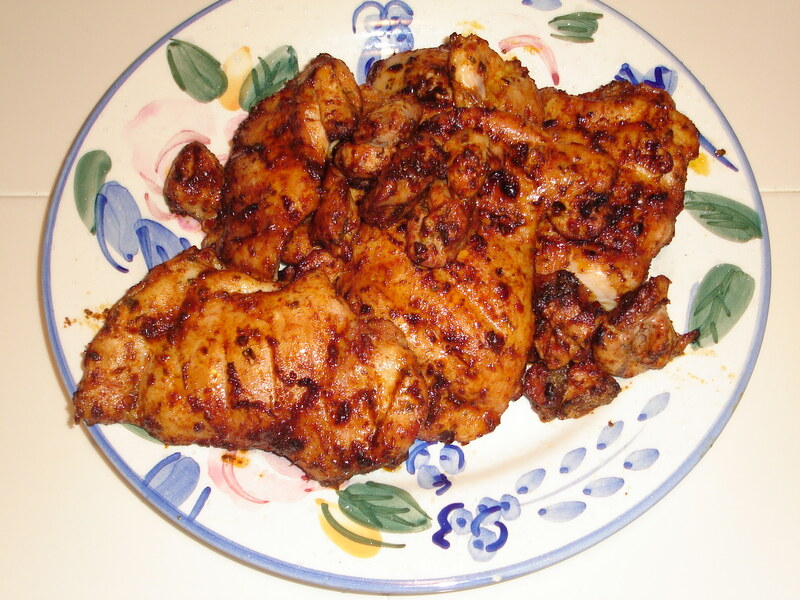 When you’re ready to grill, set the grill for direct high heat using the 3 second test method. 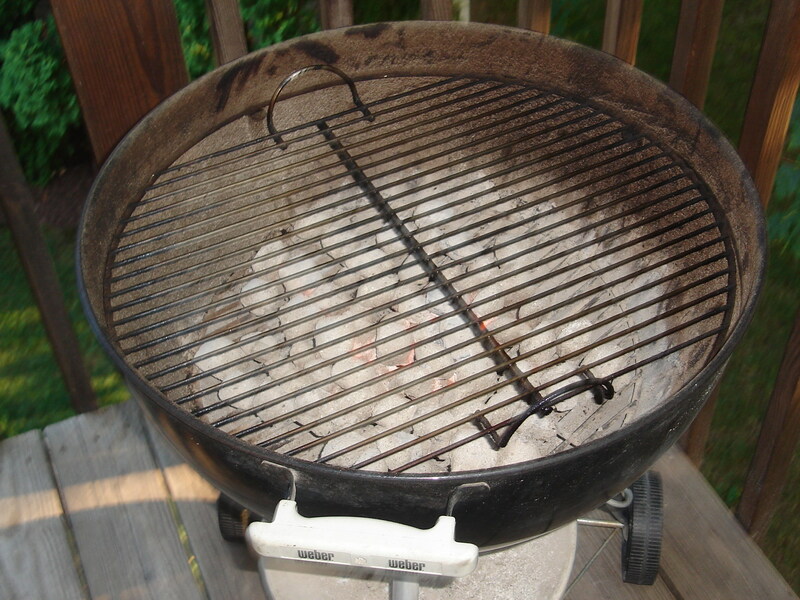 Remember to clean and oil the grill. 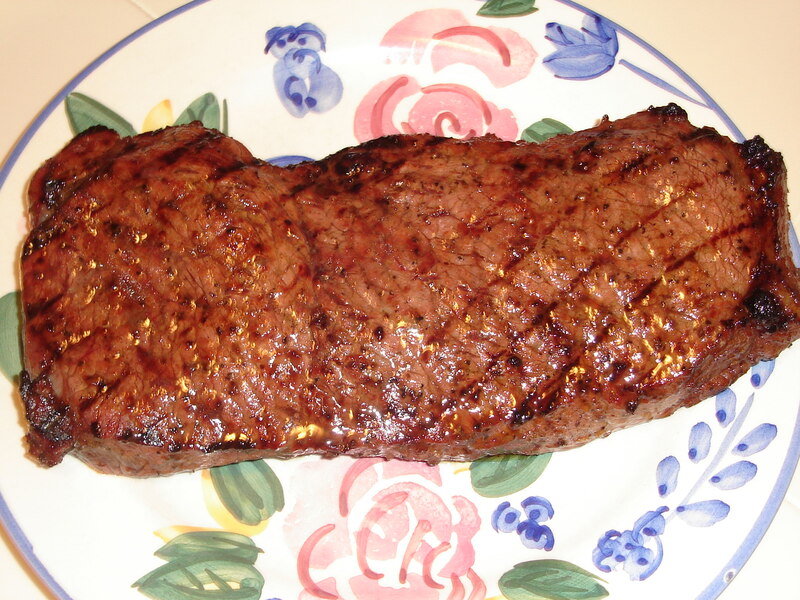 When placing the flank steak on the grill, practice working on your cross hatch marks by placing it at the 10 o’clock position. Grill covered for three minutes, then rotate the flank steak to the 2 o’clock position,cover and grill for another 3 minutes. Next, flip the flank steak over (back to the 10 o’clock position) and repeat the process of 3 minutes at 10 o’clock and 3 minutes at 2 o’clock. 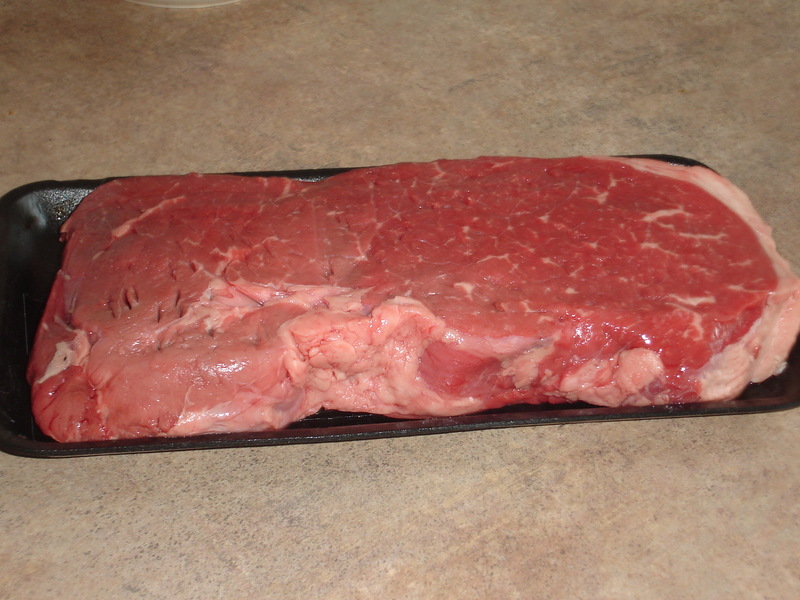 When finished, remove the steak and let it rest, tented in aluminum foil for 5 – 10 minutes. When finished, you will have a perfectly grilled, rare flank steak. Now comes the secret to the tenderness. When slicing, look for the grain (lines) in the steak and be sure to slice across the grain. This helps to further tenderize your steak. Enjoy your meal and know that you are another step closer to becoming Master of the Grill ! In the Basics of Grilling, I mentioned using high heat for grilling. For most of my recipes, this is the temperature I use since it keeps things simple. 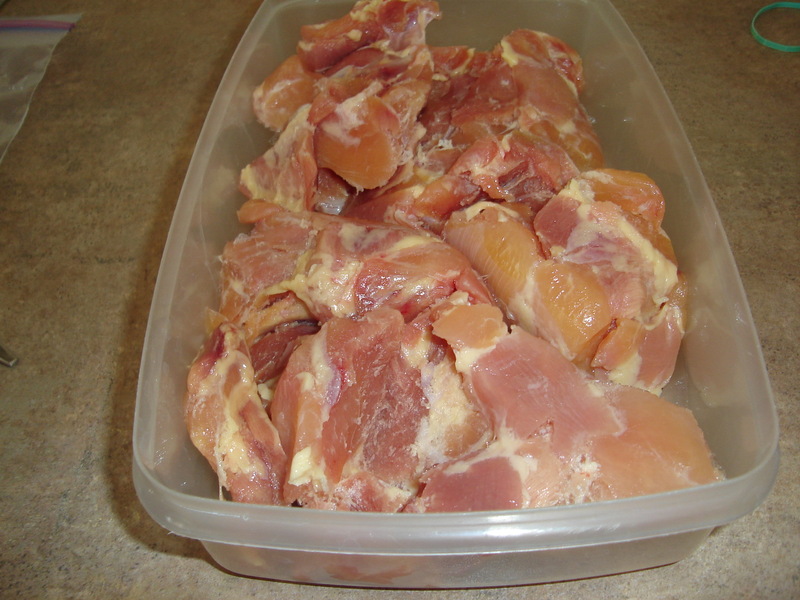 There will be times, however, when you will need to lower the temperature, such as when cooking ribs. The following chart is from The Barbecue Bible by Steve Raichlen. In using this chart, hold your hand palm down about 3-5 inches above the grill gate and count the seconds until the heat forces you to move your hand. As always, keep notes on the temperature you used, as well as the cooking times so that you keep things simple and consistent. Remember, consistency will help you become Master of the Grill !